When Christopher Nolan rallies in support of a streaming service, you know things are getting serious. 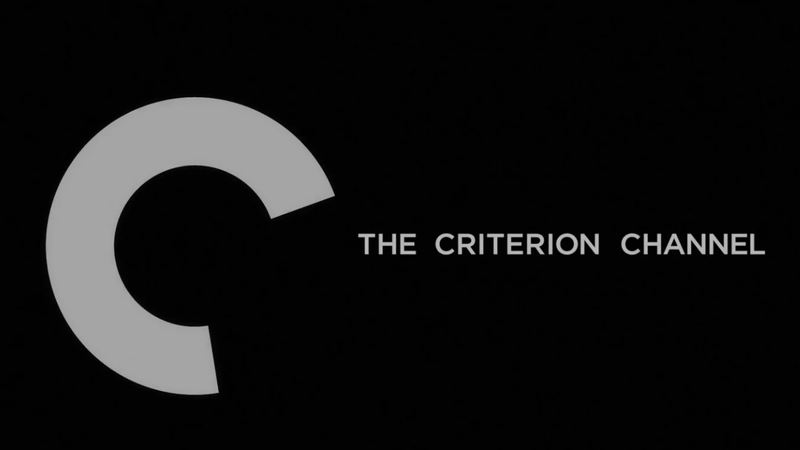 Following the outcry among critics, filmmakers, and all reasonable cinema lovers who think it might be a little bit of an issue if films made more than 30 years ago were practically impossible to find on the platform where a growing chunk of the population exclusively finds its entertainment—i.e., streaming—Criterion announced in a press release earlier this afternoon that it will be re-launching the Criterion Channel come spring. This good news, of course, comes with a call to open your wallets and subscribe to the new Criterion Channel. You can do that here, for a slightly reduced fee of $9.99 a month/$89.99 a year, down from $10.99 a month/$99.99 a year once it launches. The exact date for that is also currently TBD. FilmStruck proper shuts down on November 29.